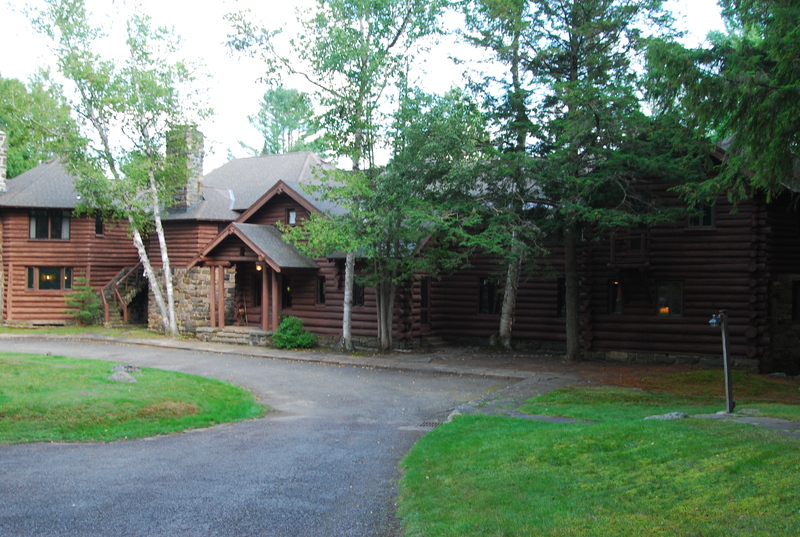 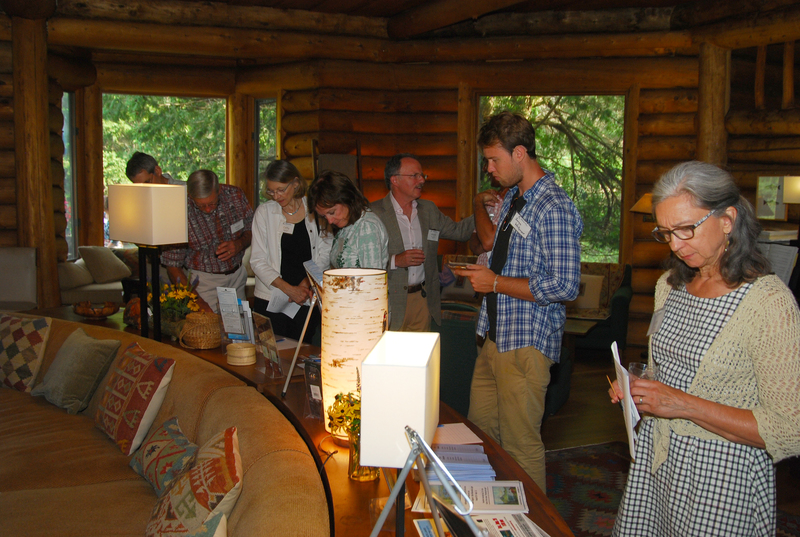 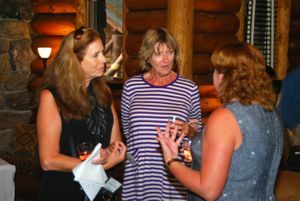 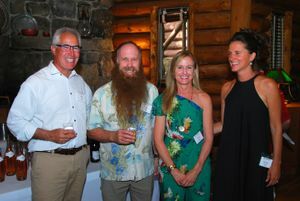 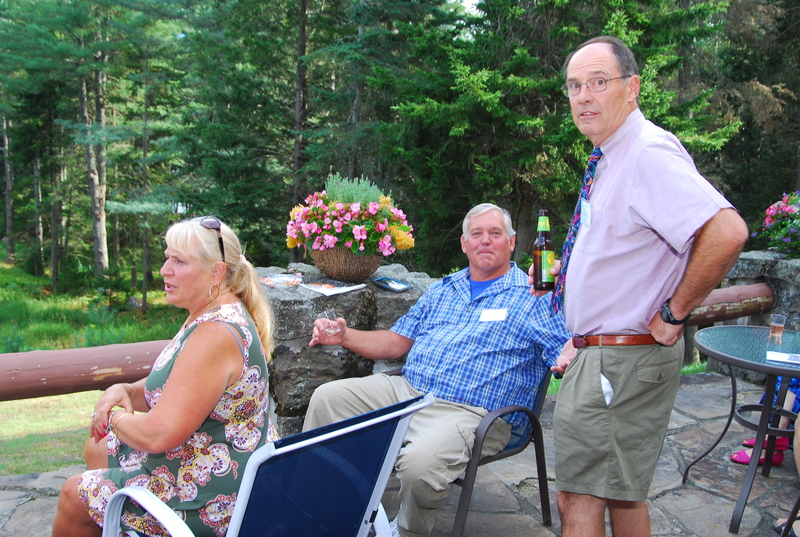 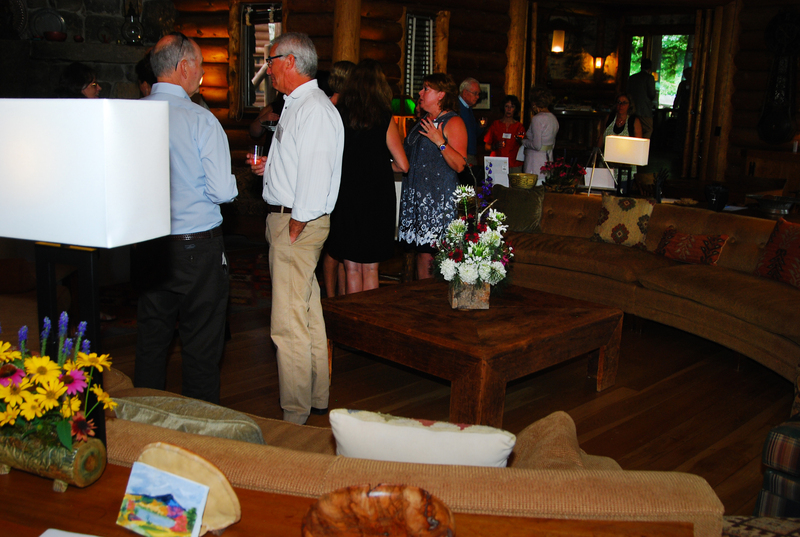 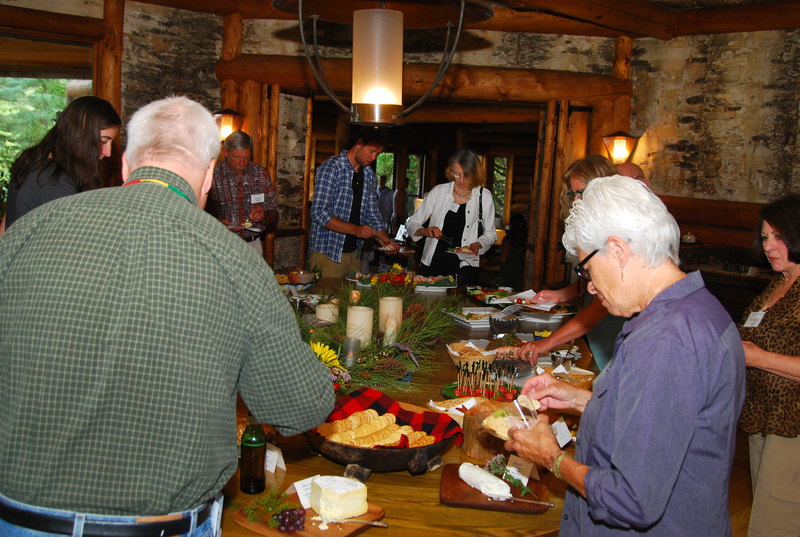 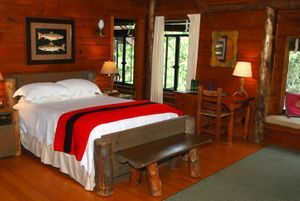 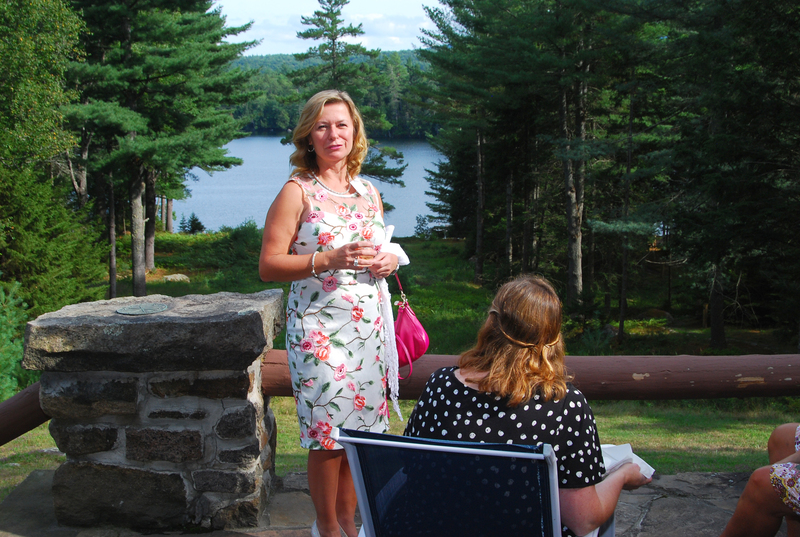 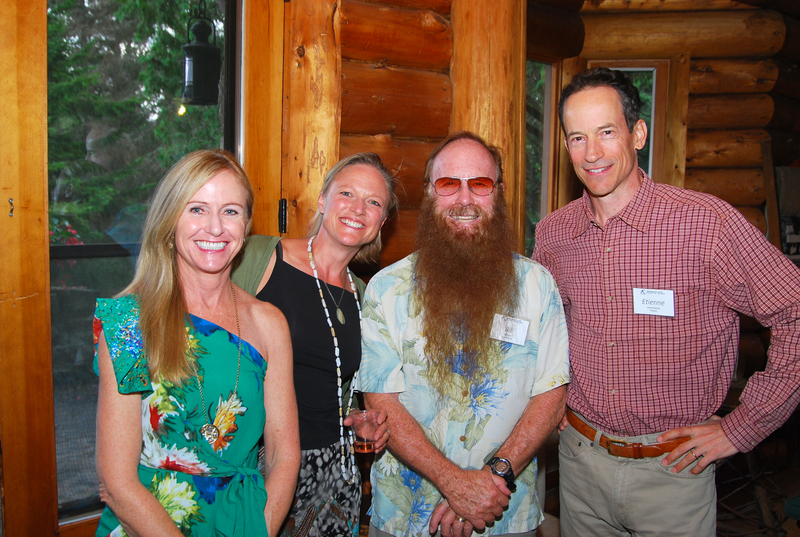 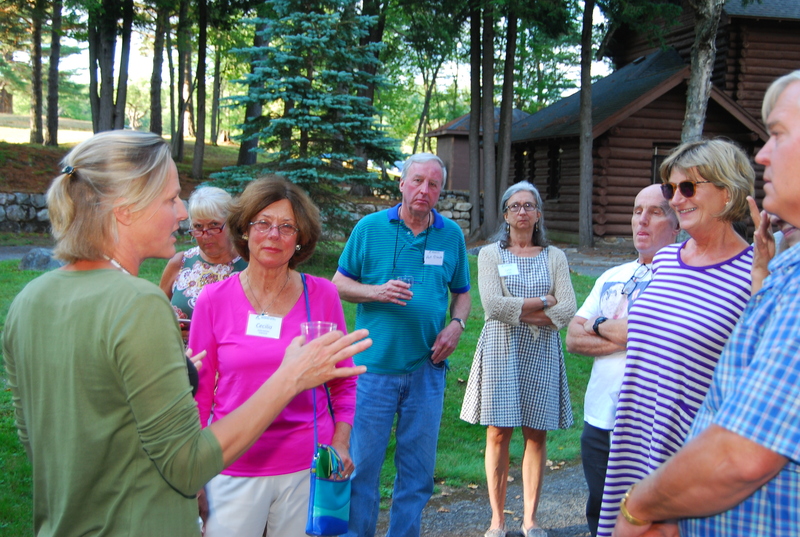 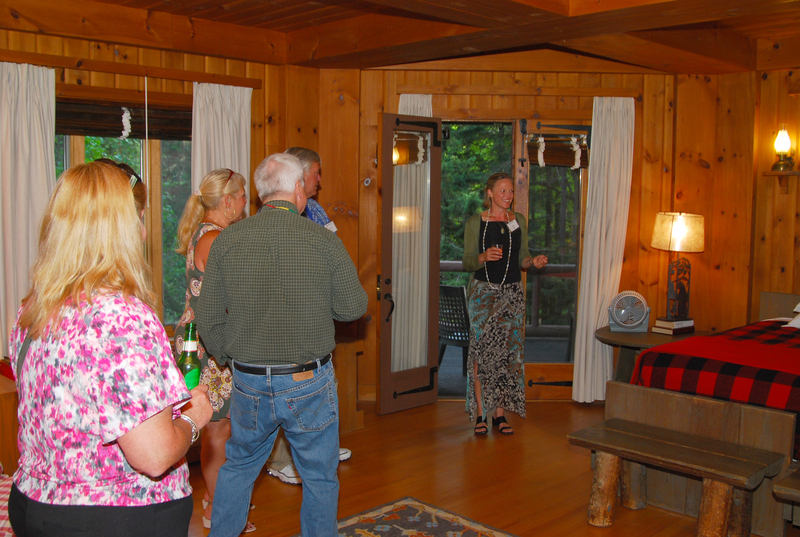 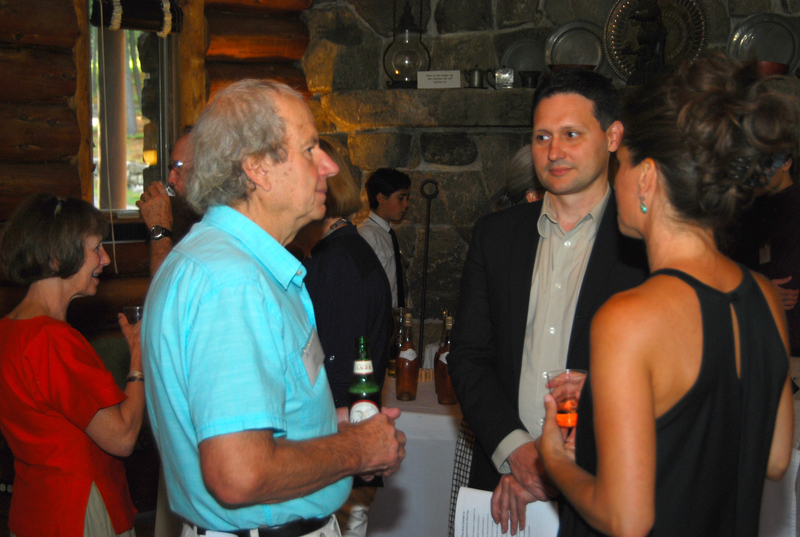 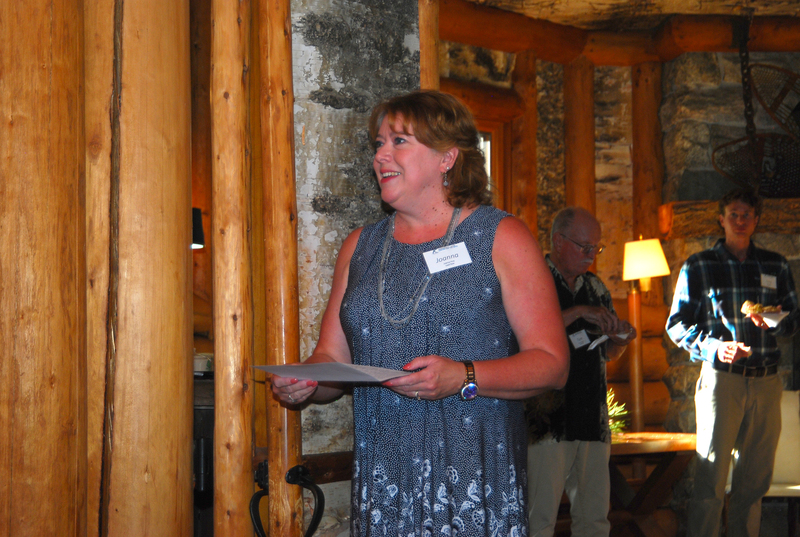 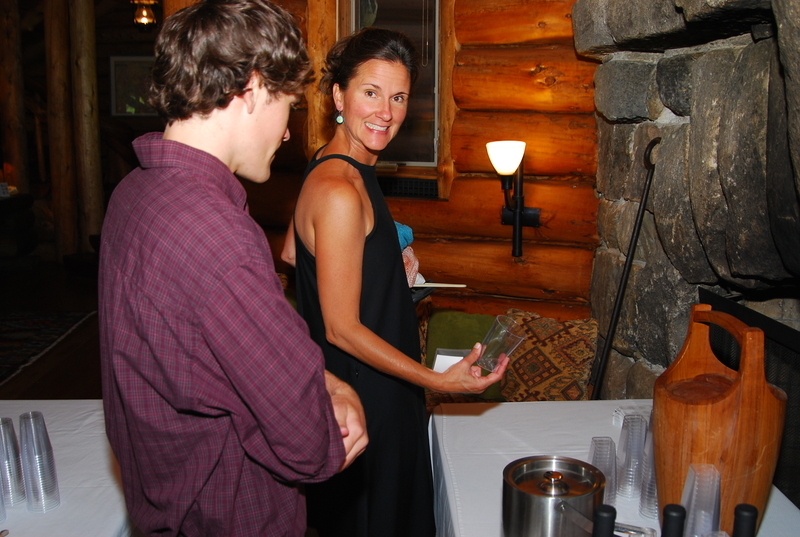 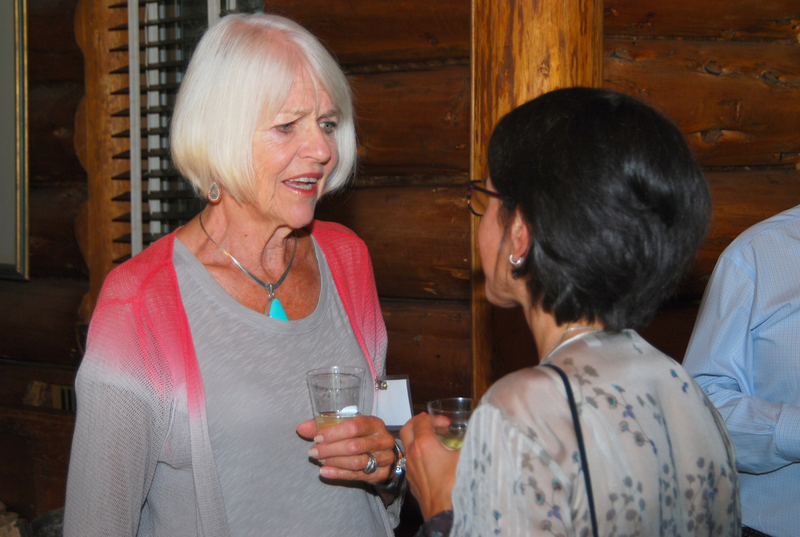 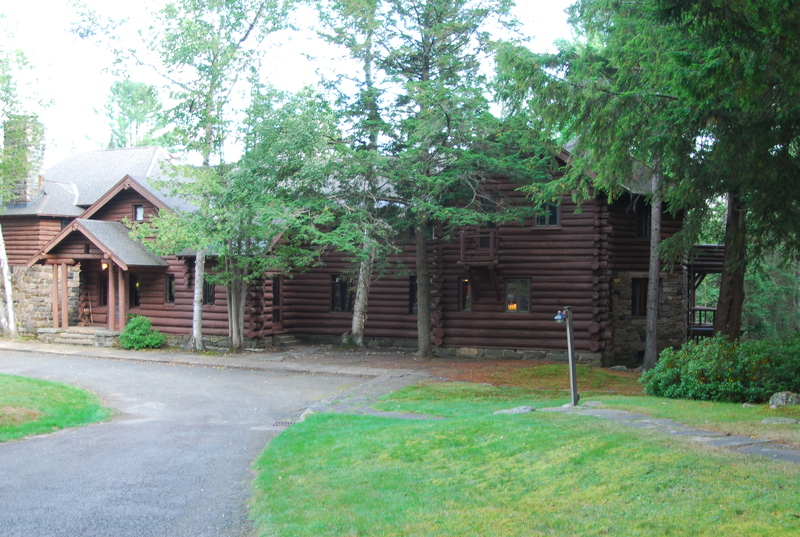 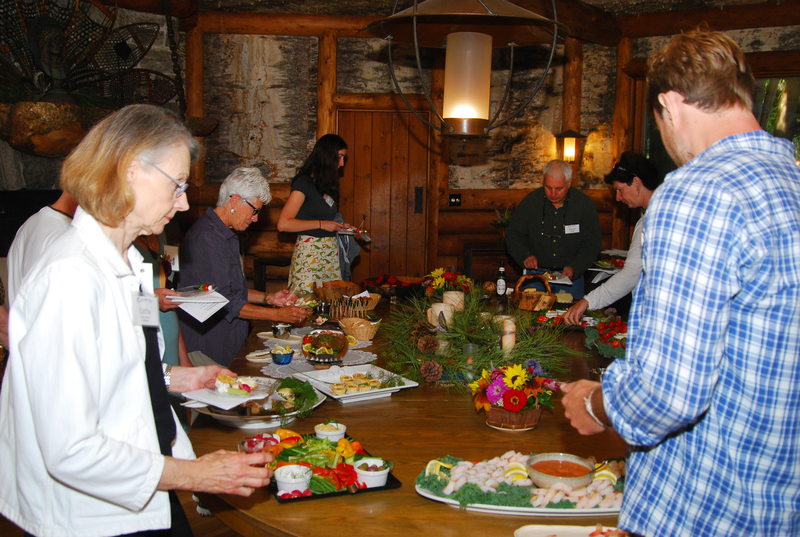 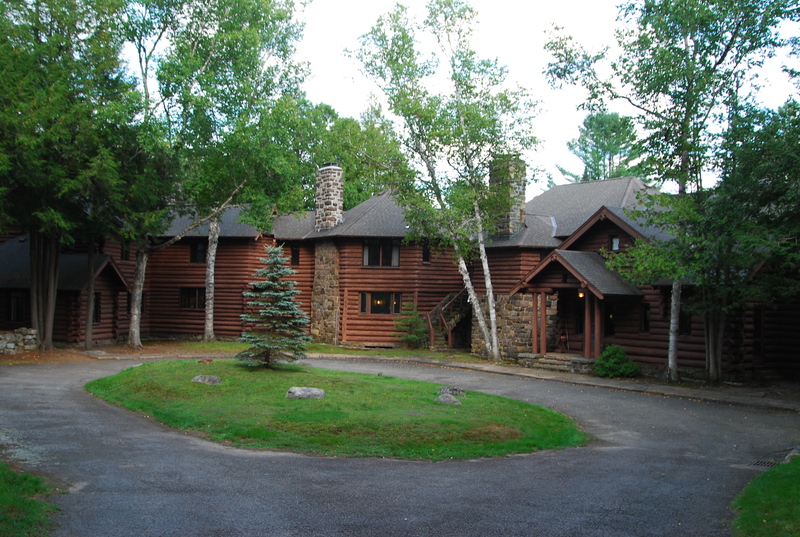 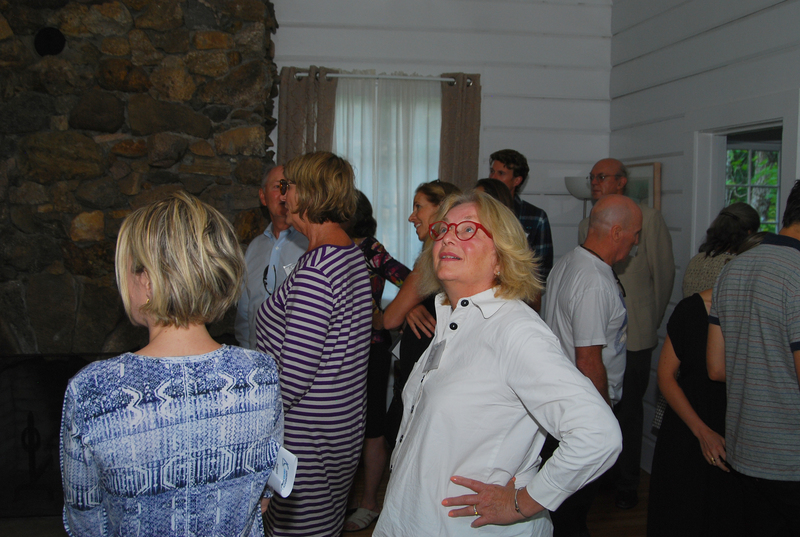 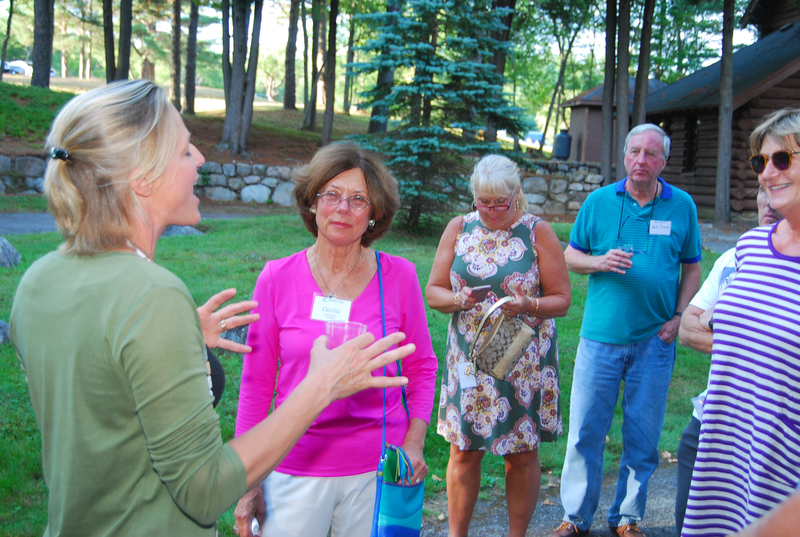 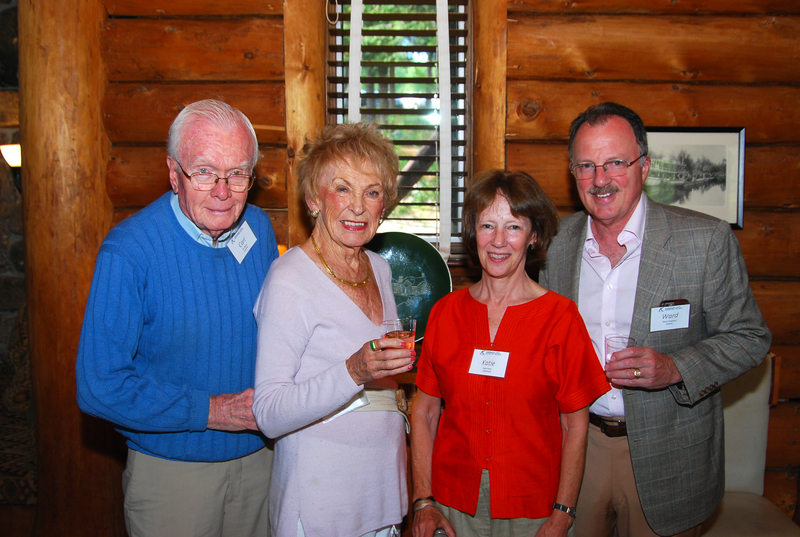 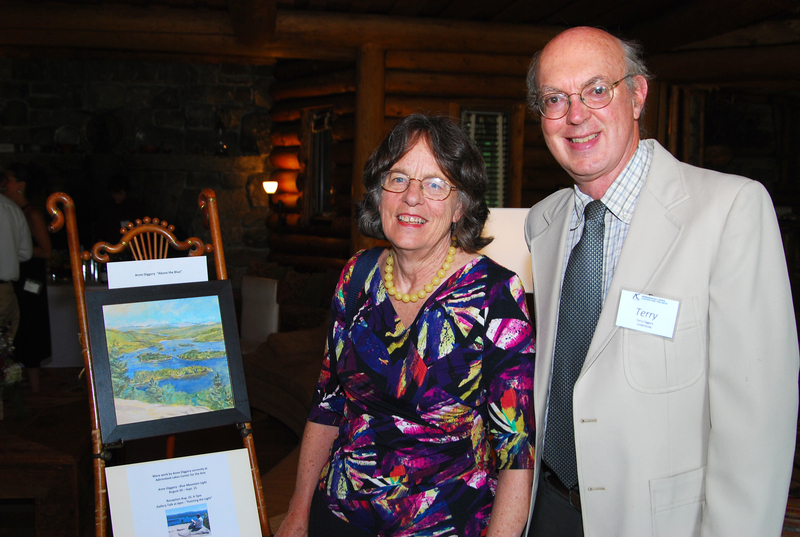 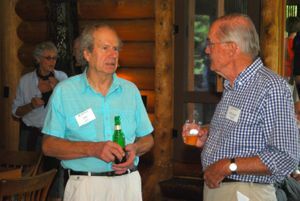 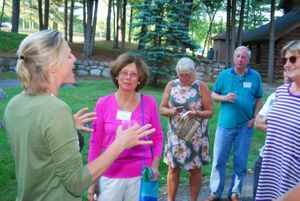 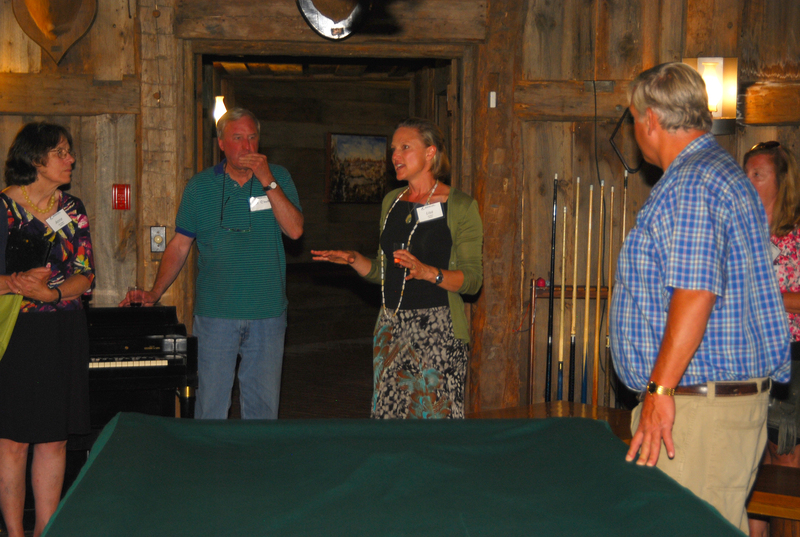 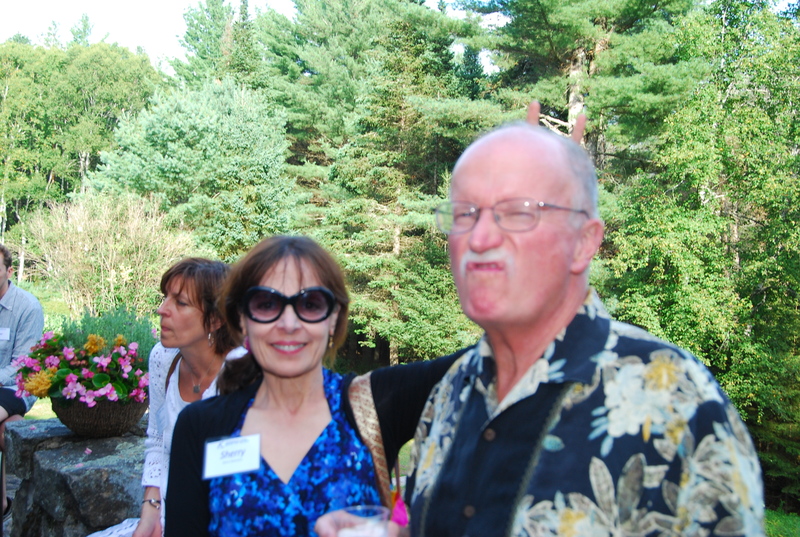 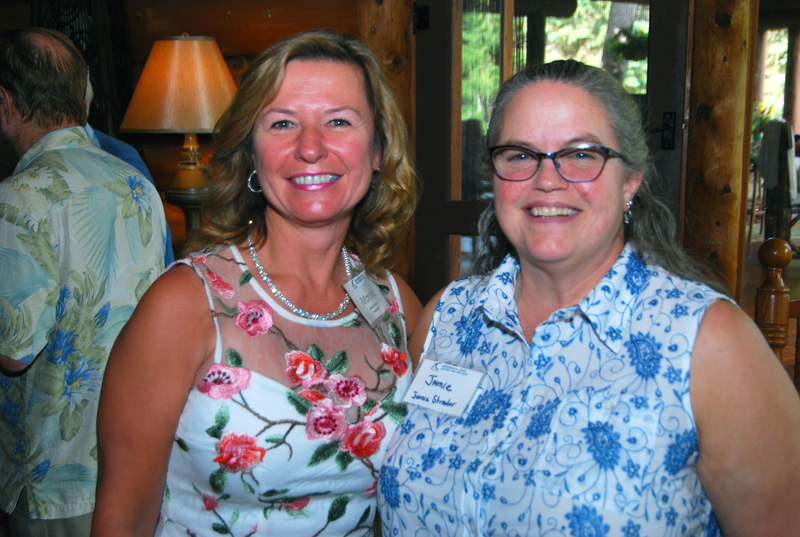 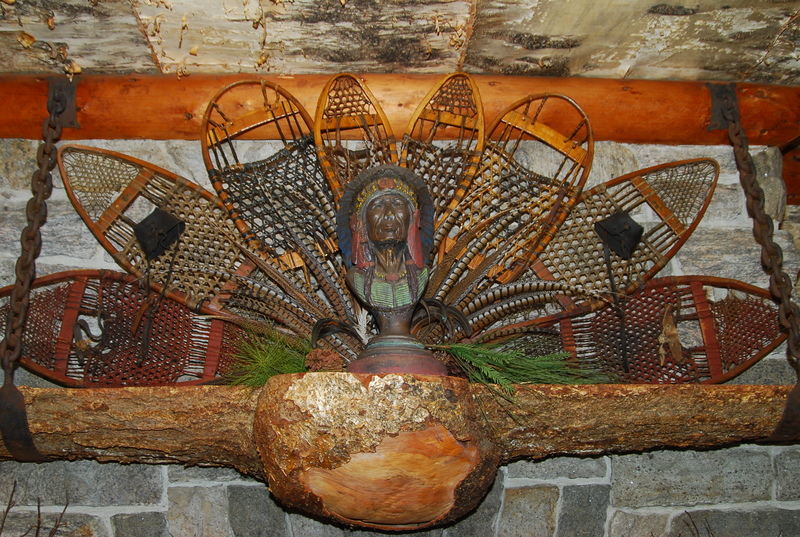 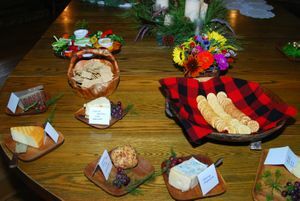 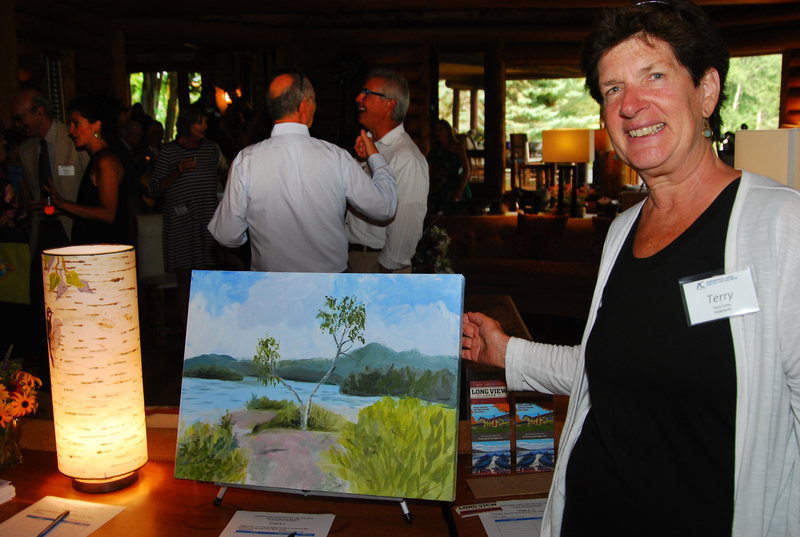 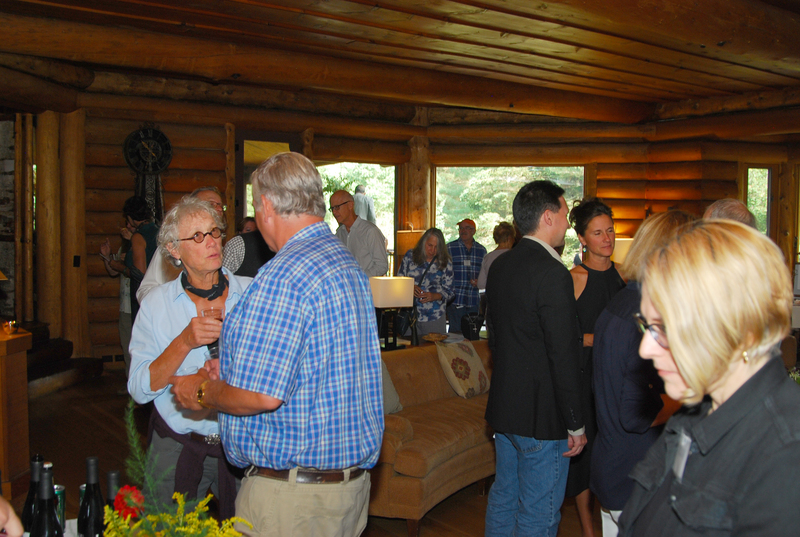 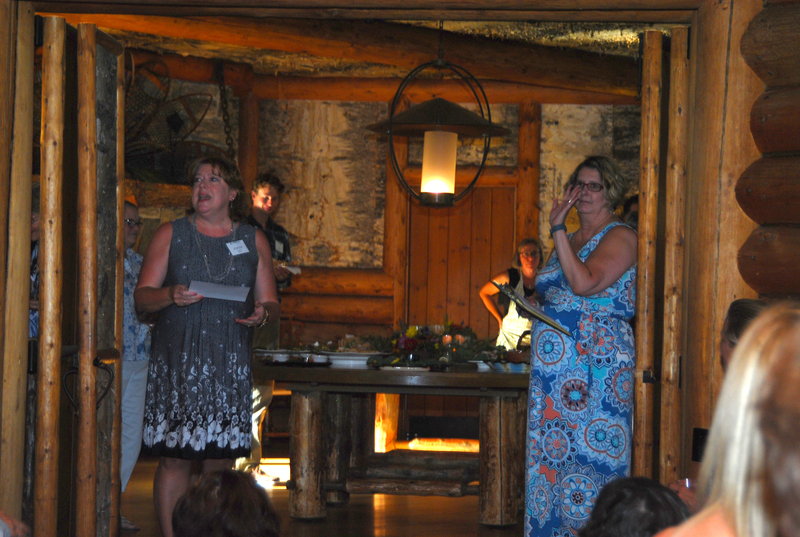 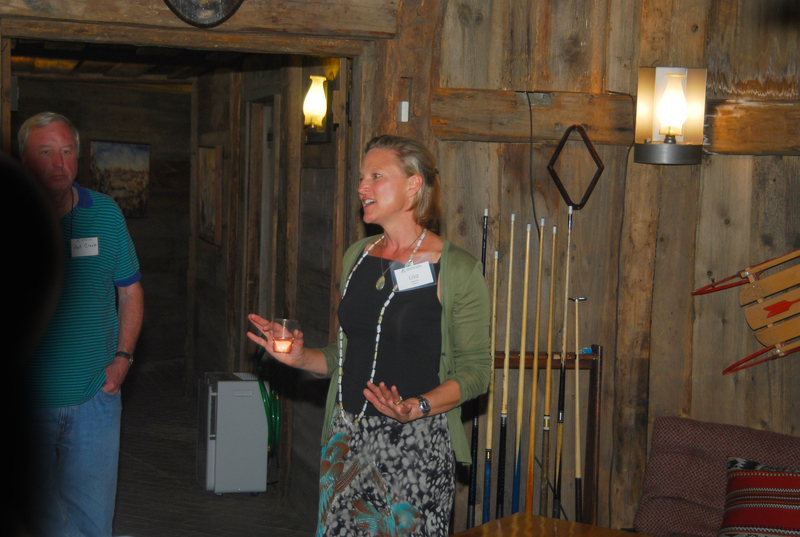 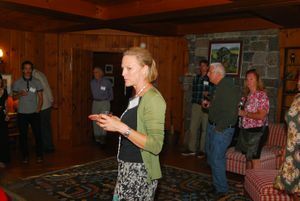 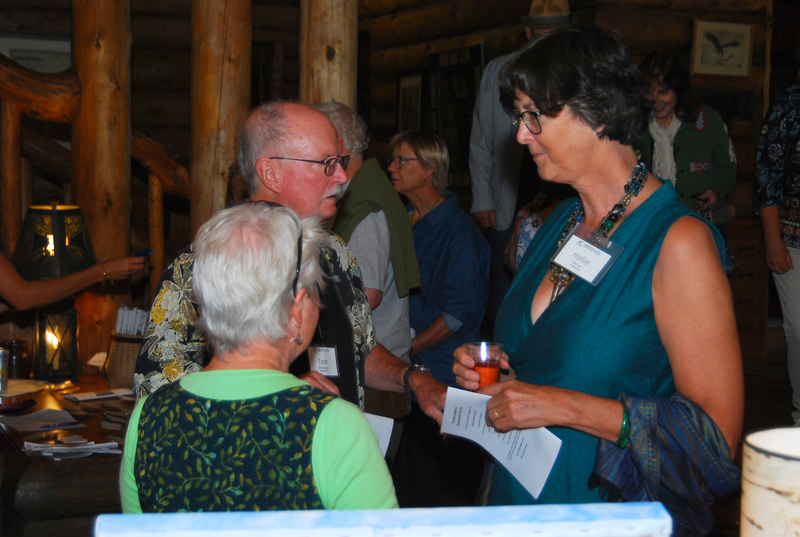 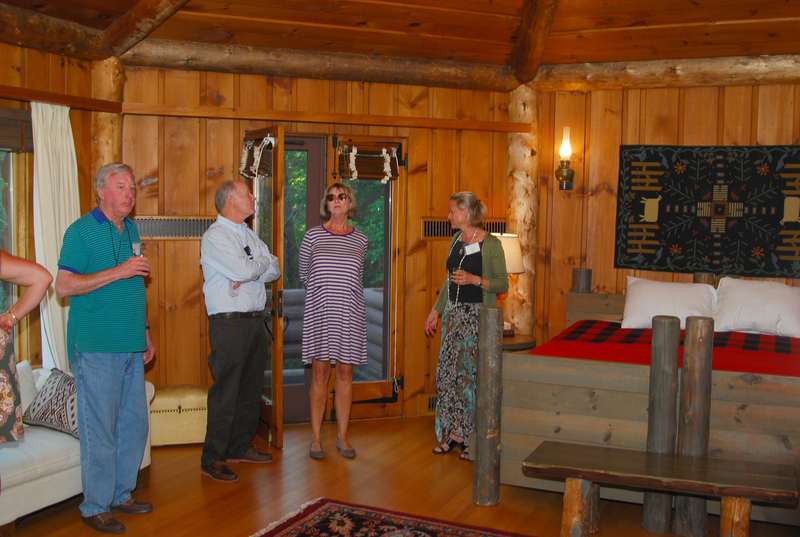 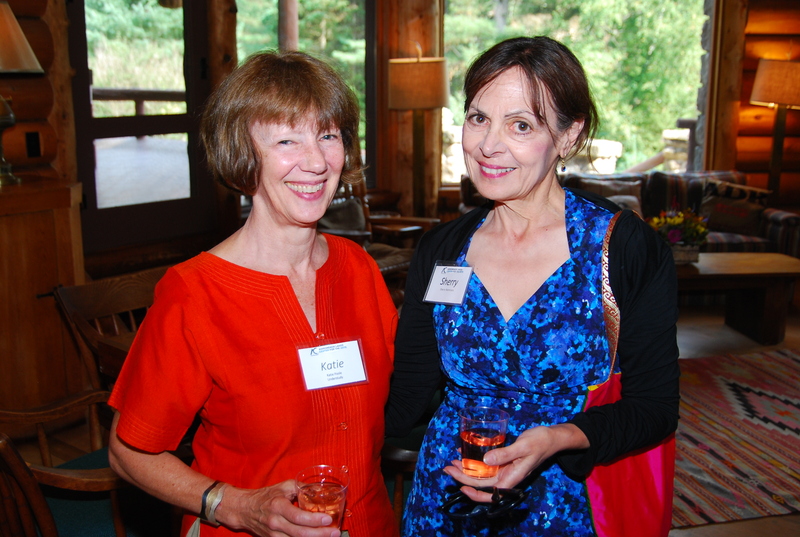 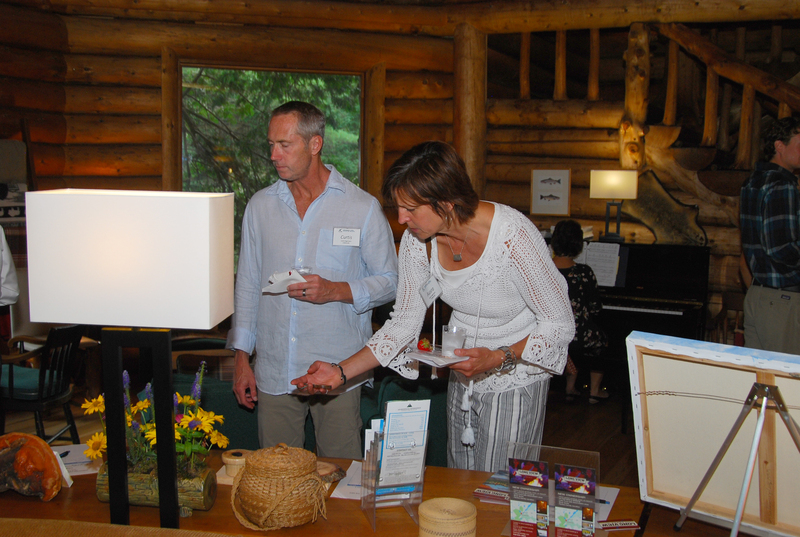 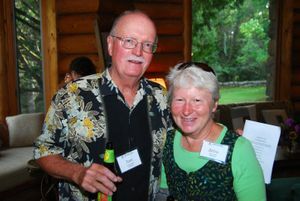 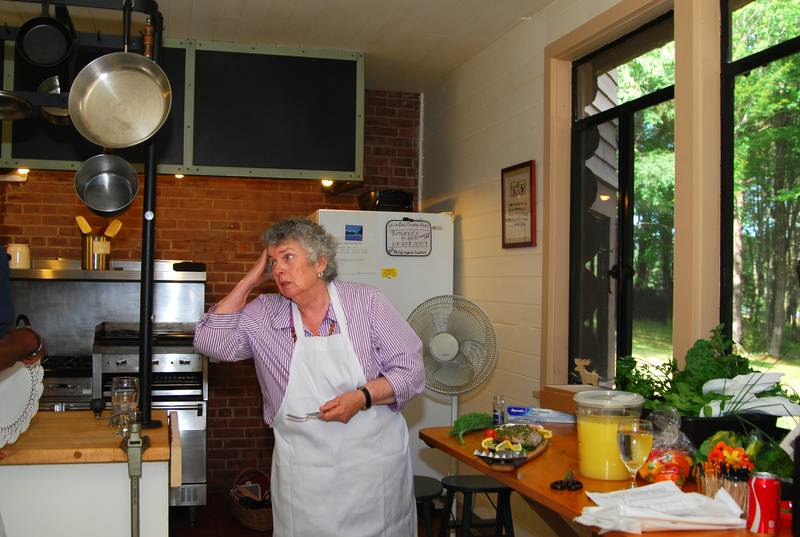 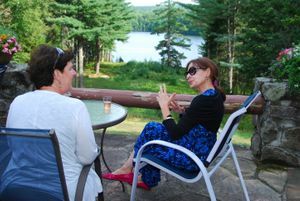 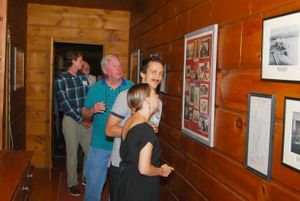 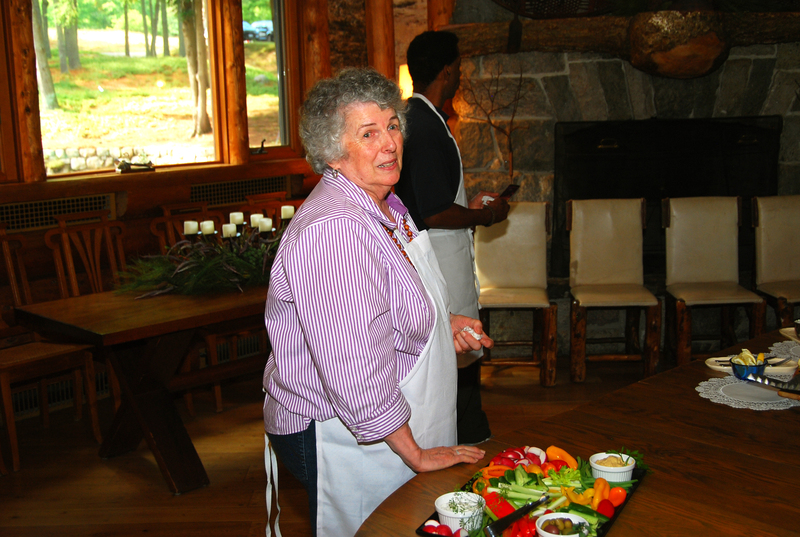 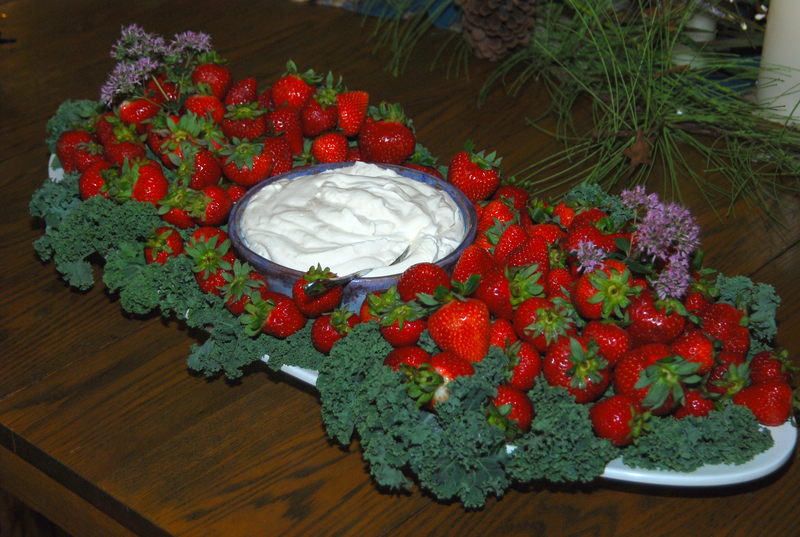 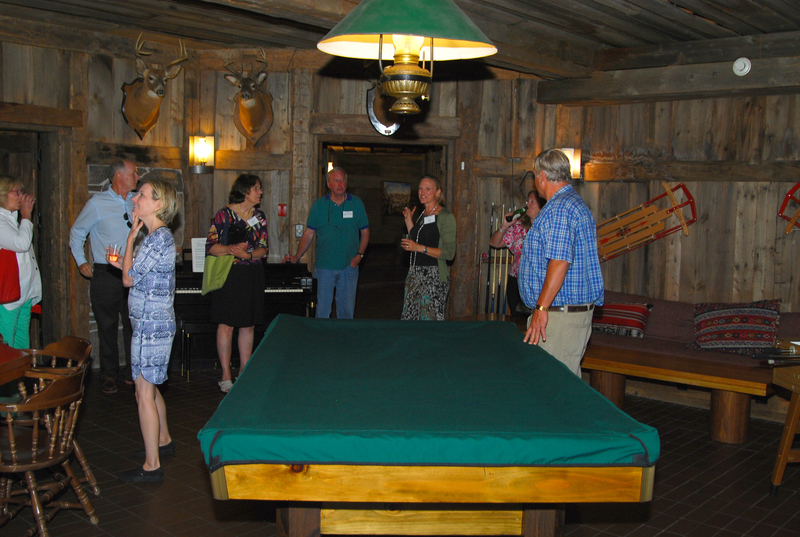 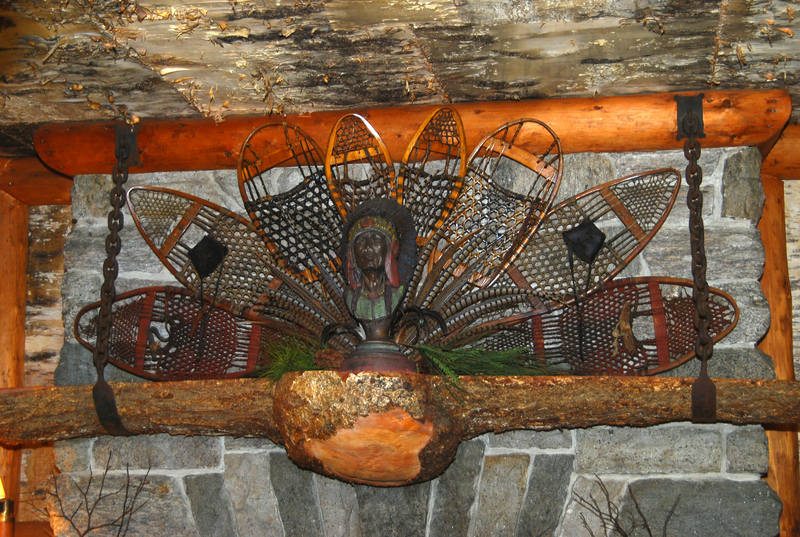 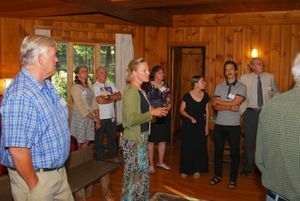 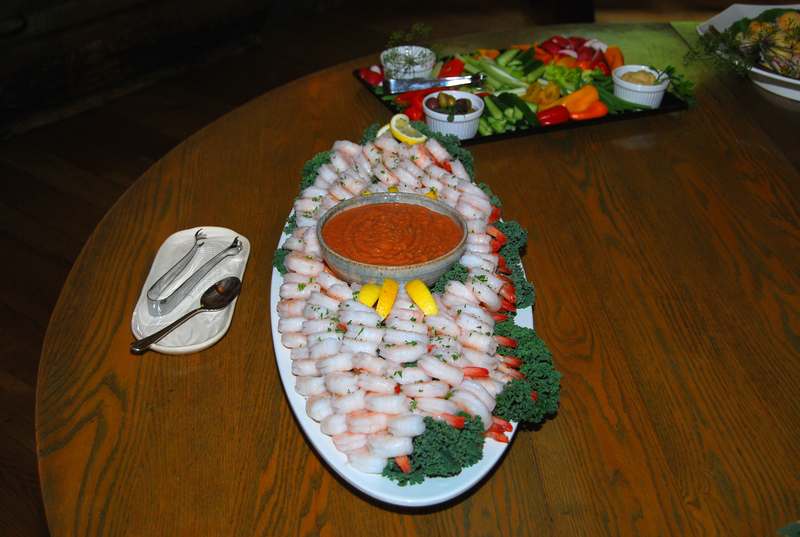 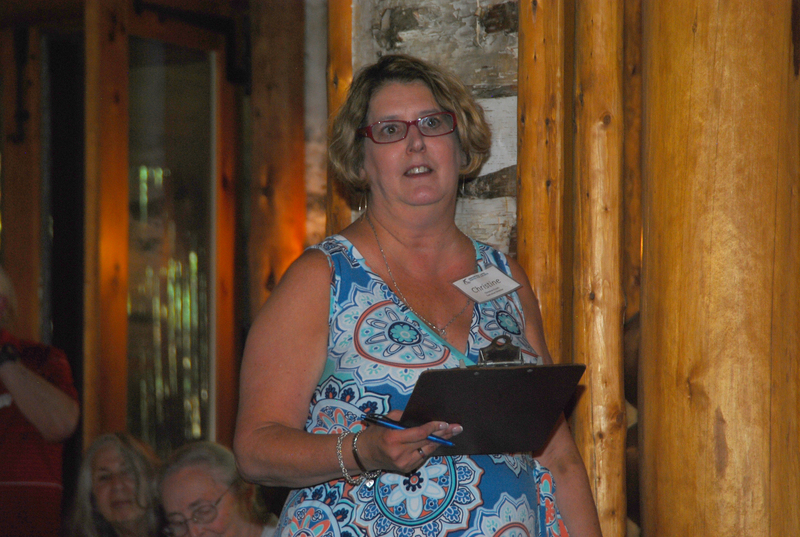 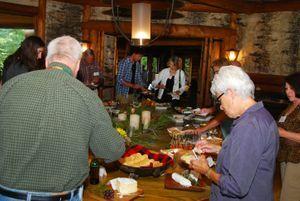 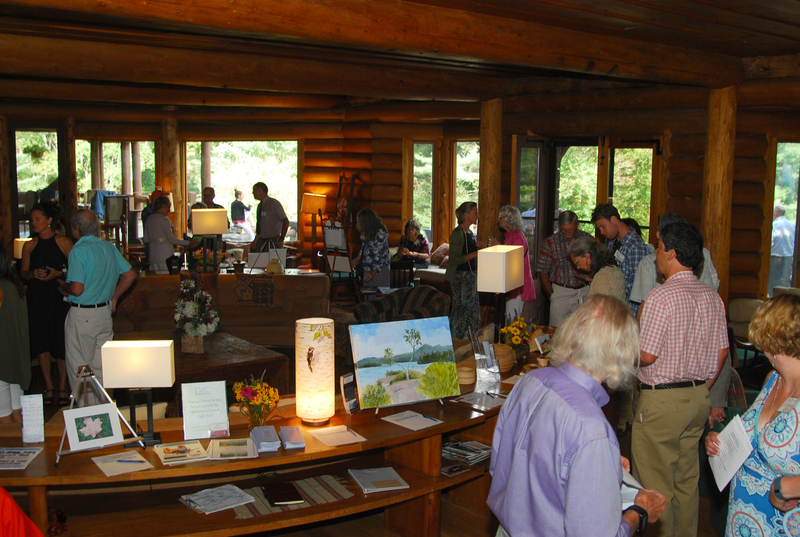 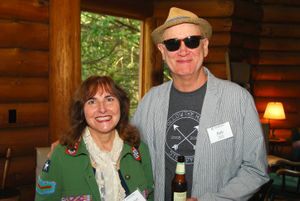 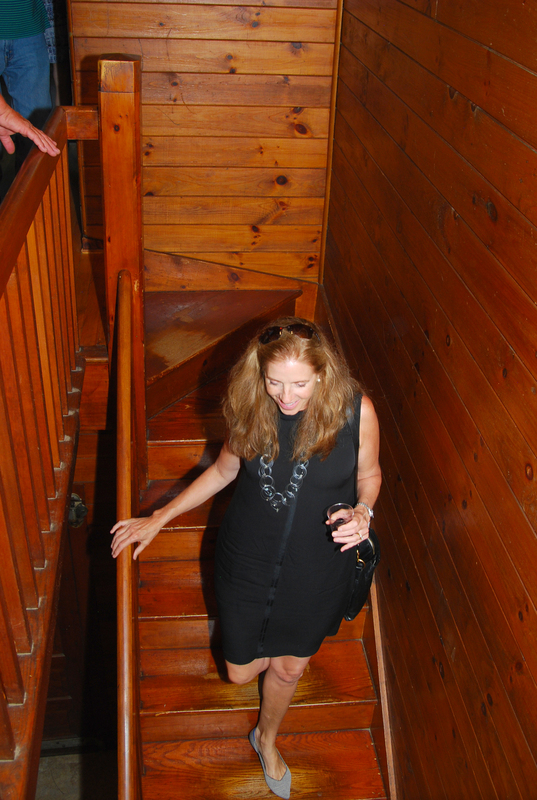 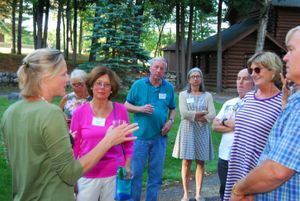 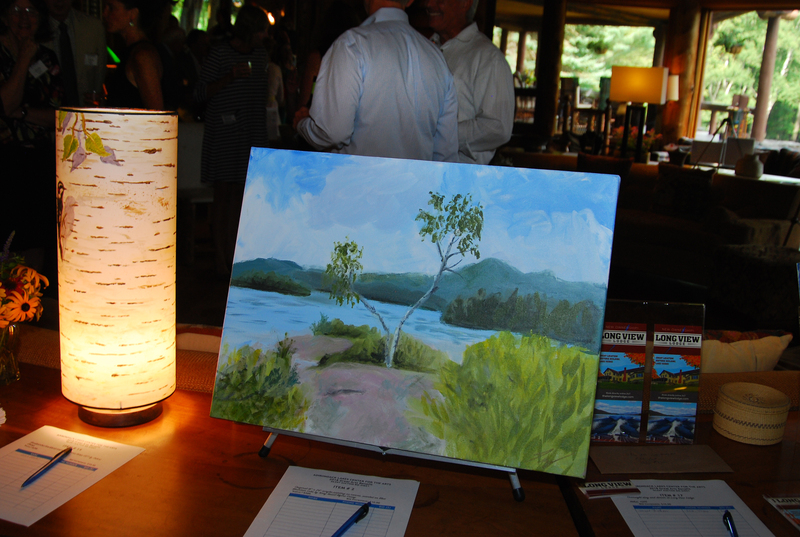 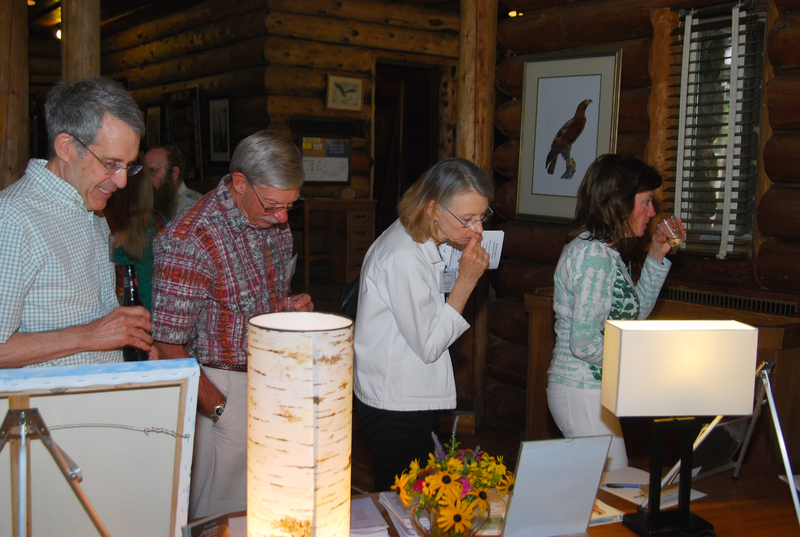 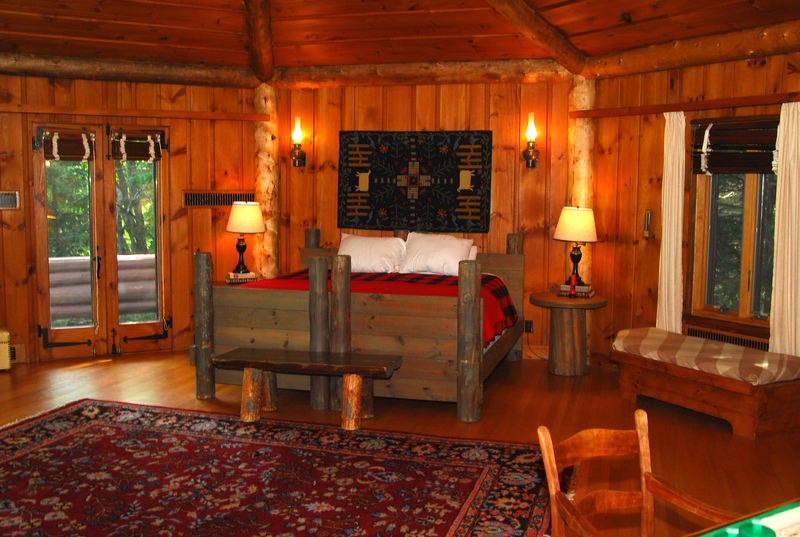 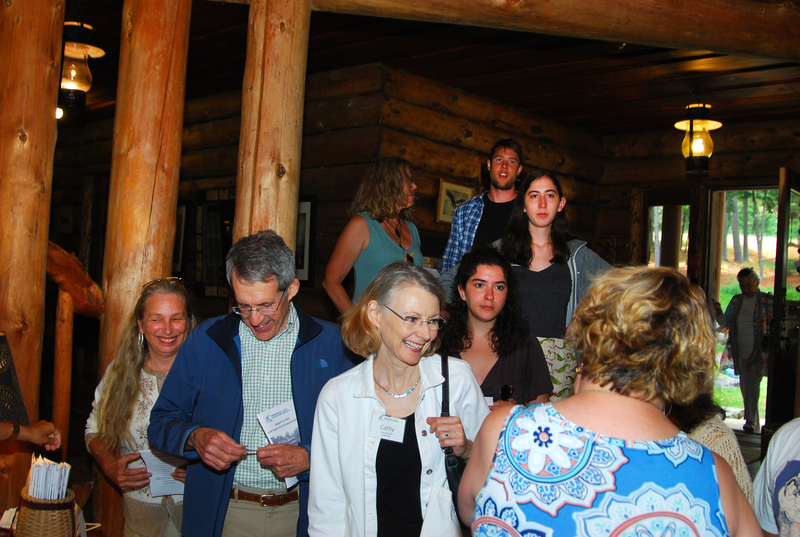 The Great Arts Benefit took place on August 19, 2018 at Walter and Kathrin Hochschild's Great Camp at Eagle Nest in Blue Mountain Lake. 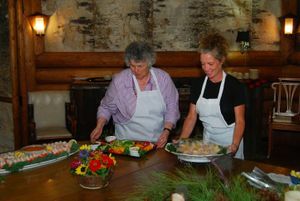 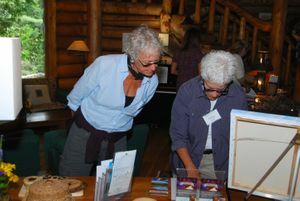 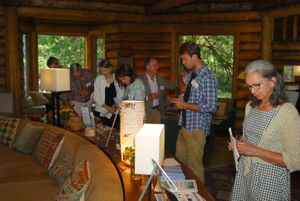 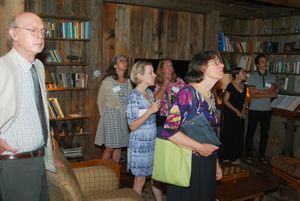 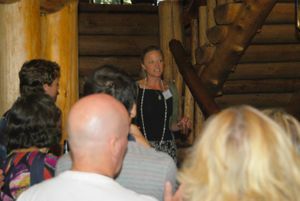 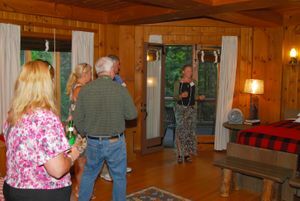 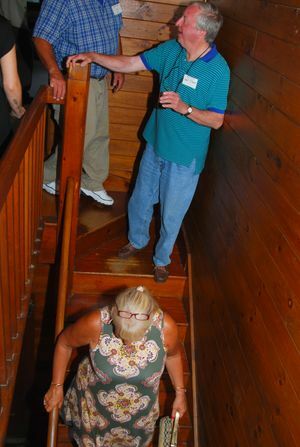 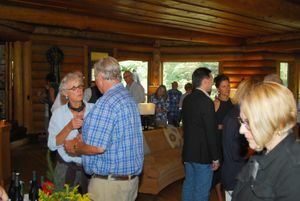 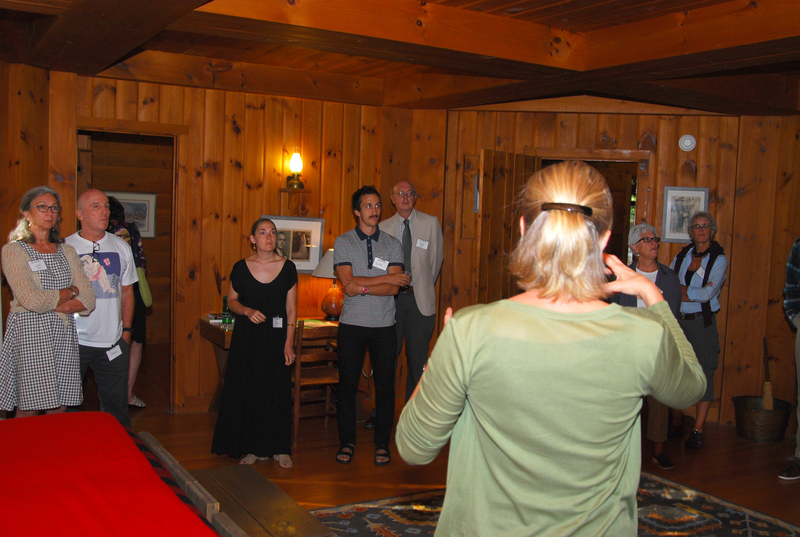 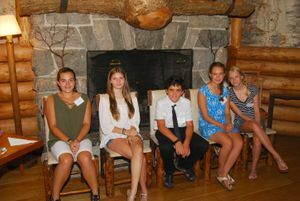 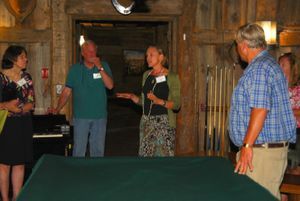 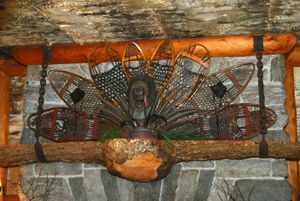 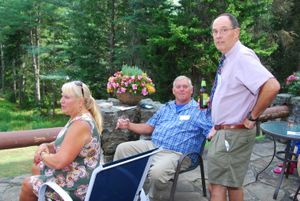 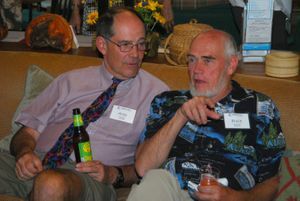 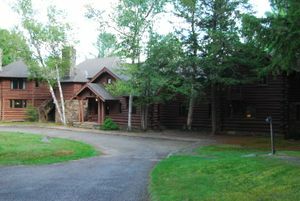 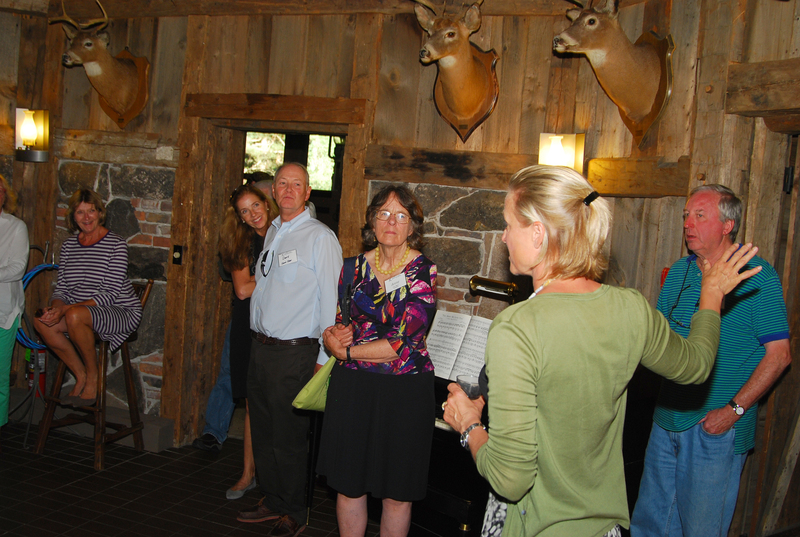 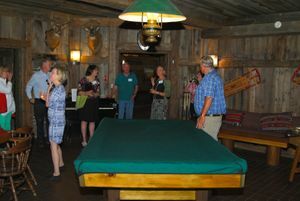 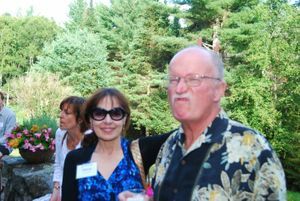 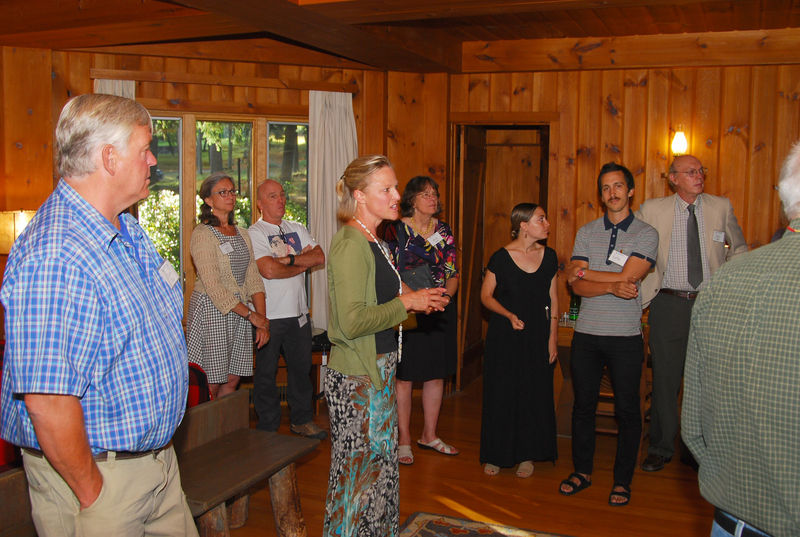 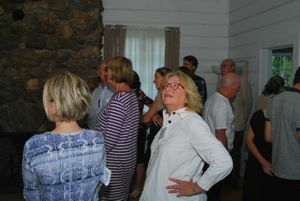 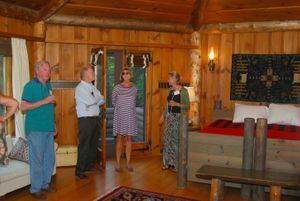 Thank you to everyone who came out to support the Arts Center, and to our wonderful volunteers and hosts at Eagle Nest. A special thank you to Al Pouch for capturing the evening in these photos.